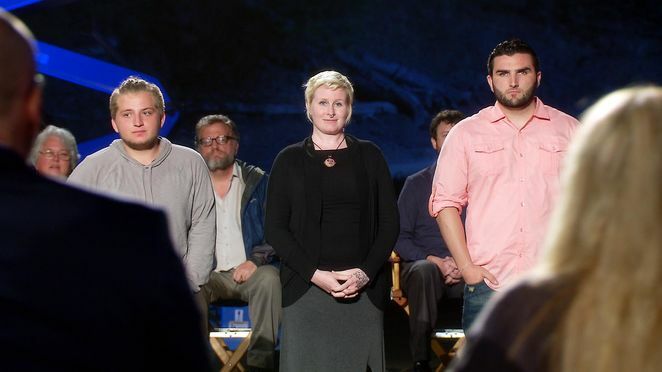 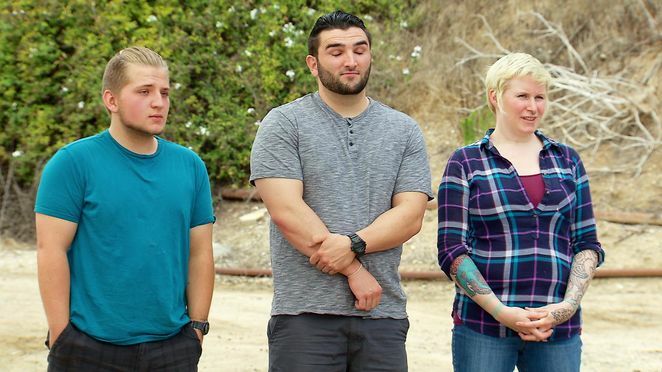 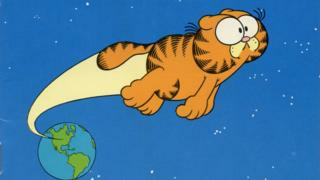 Missed an episode of your favorite competition series? 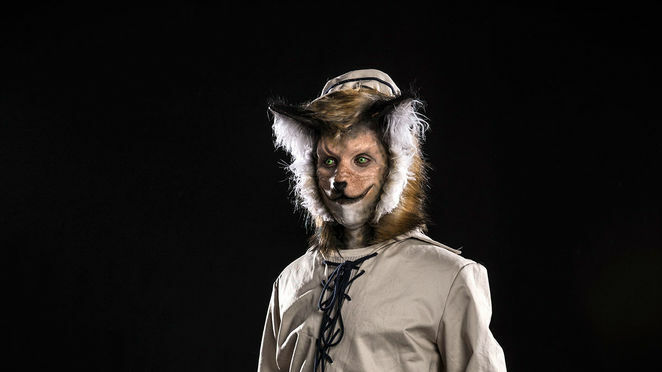 Fret not. 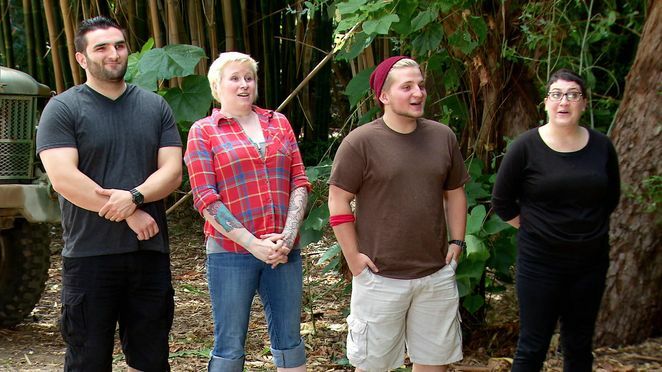 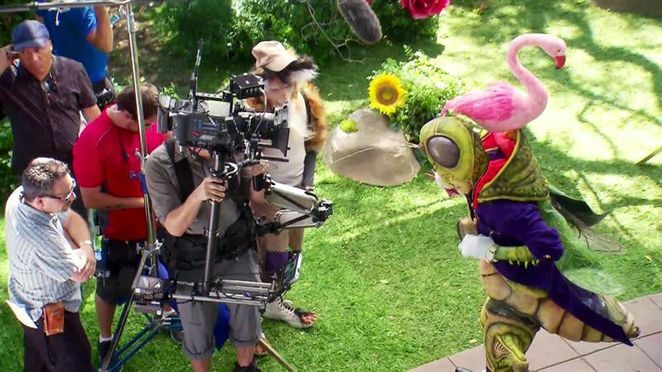 Get caught up by watching EVERY episode, Seasons 1 - 13, now! 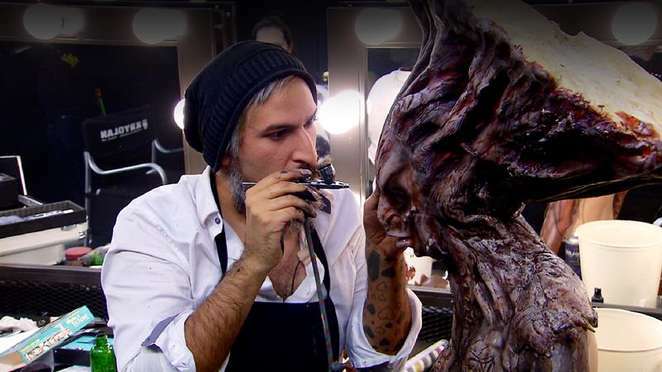 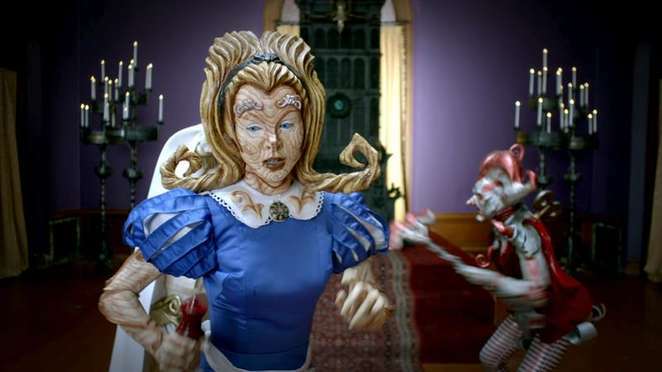 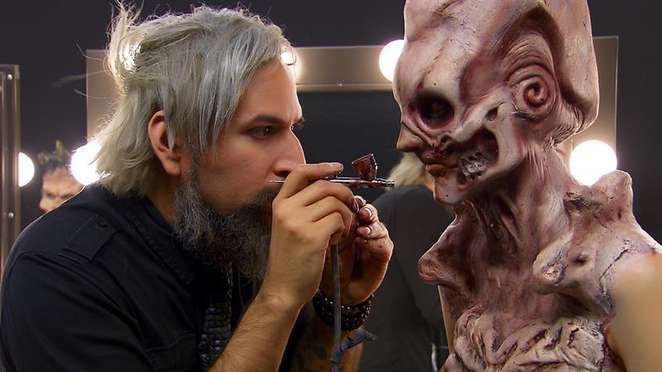 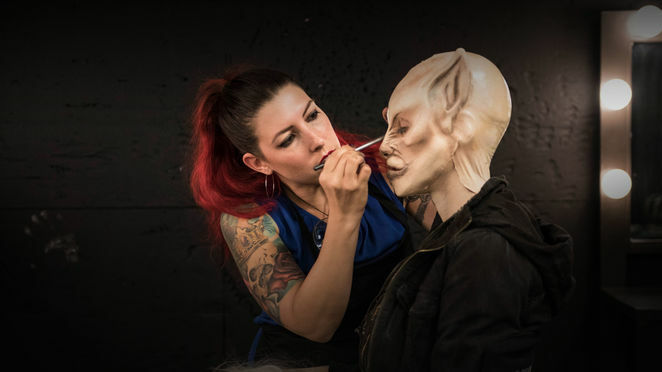 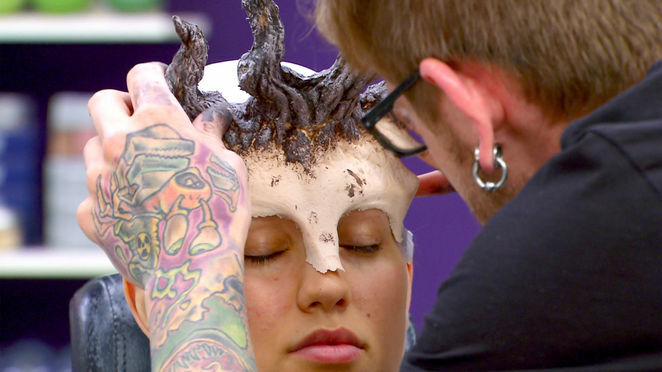 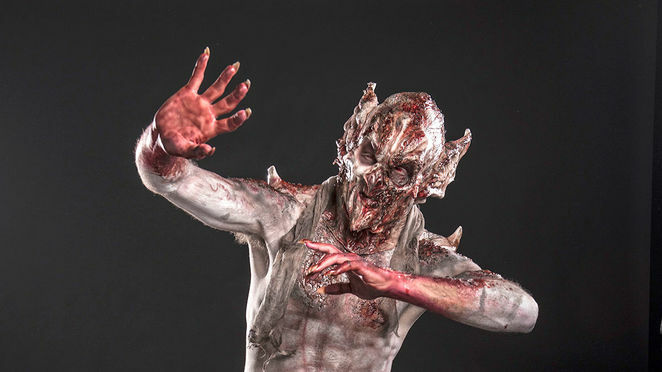 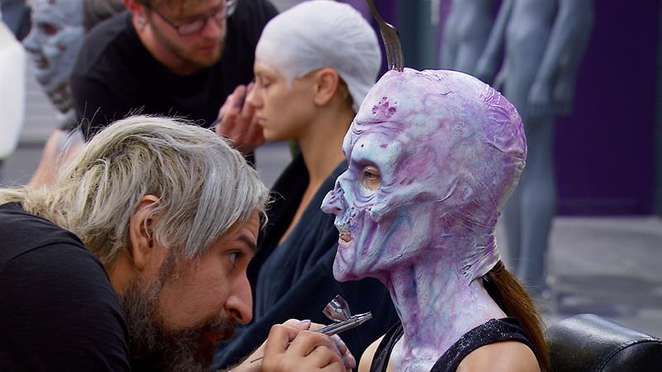 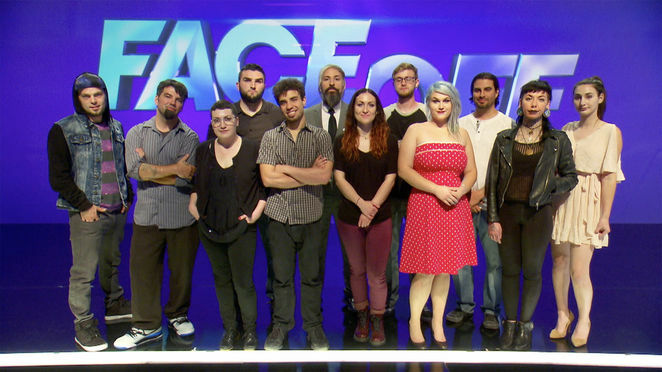 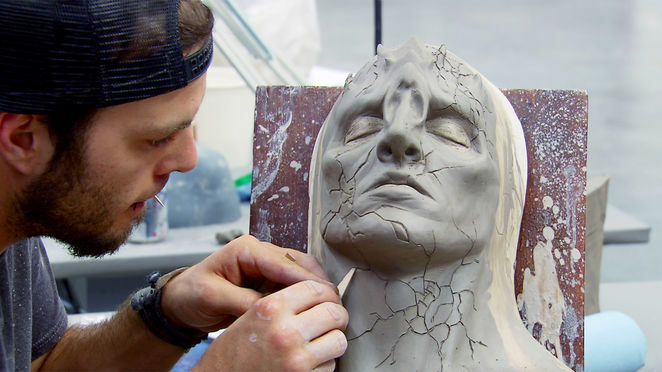 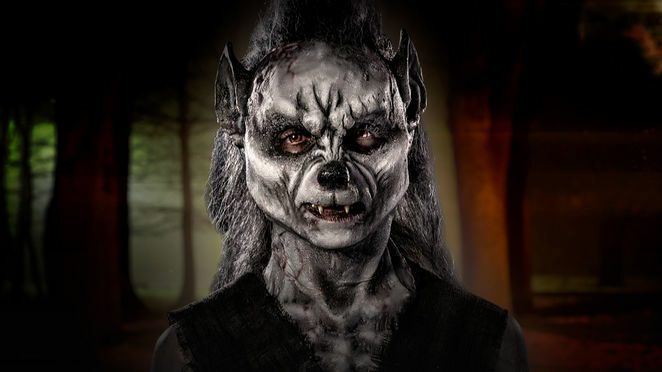 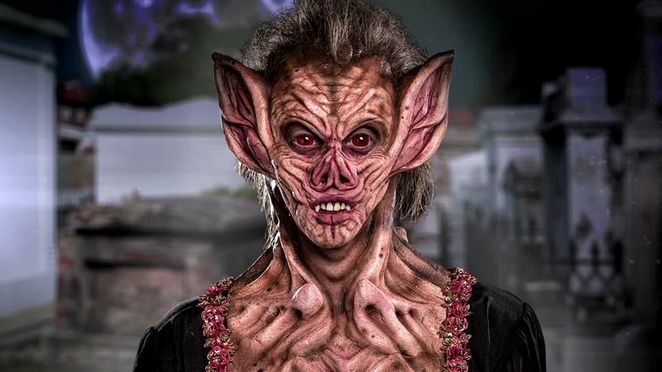 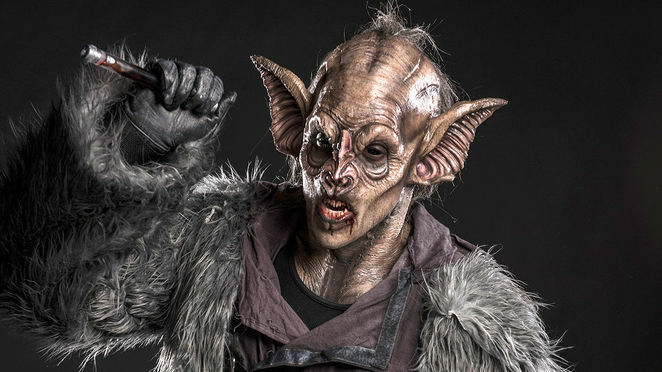 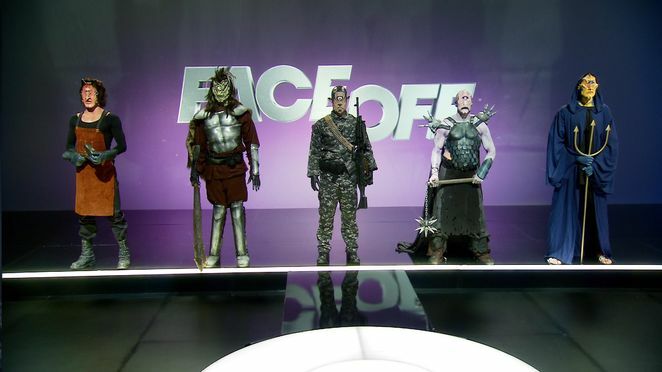 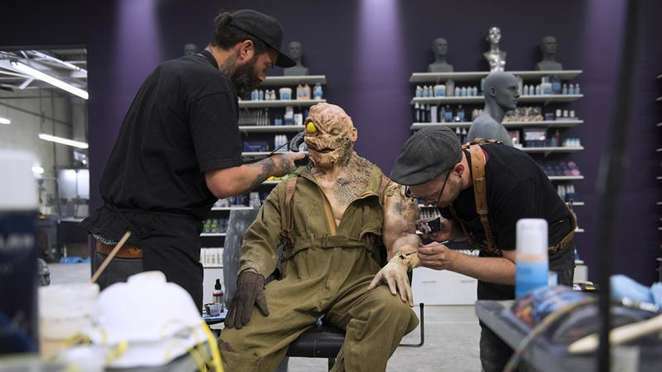 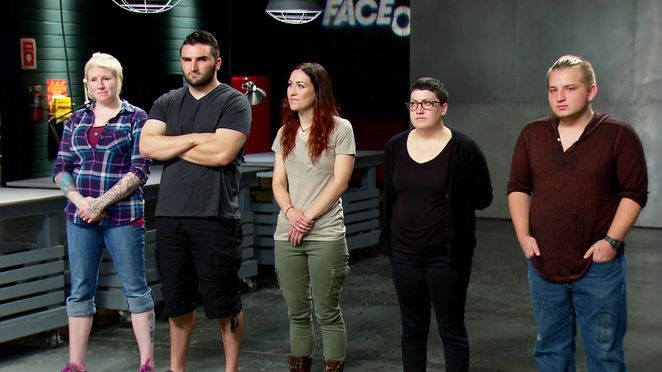 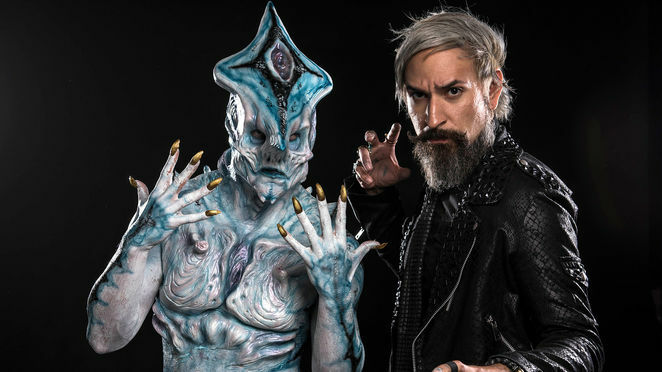 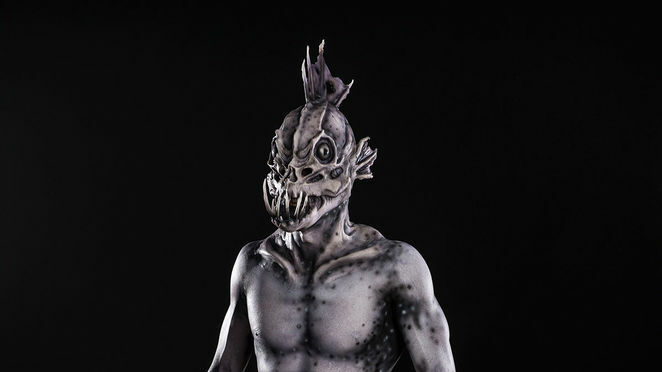 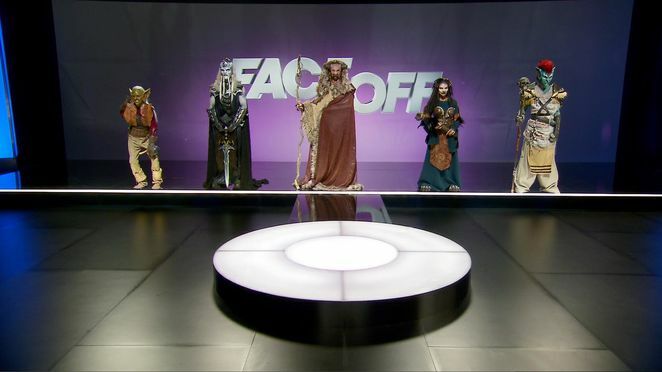 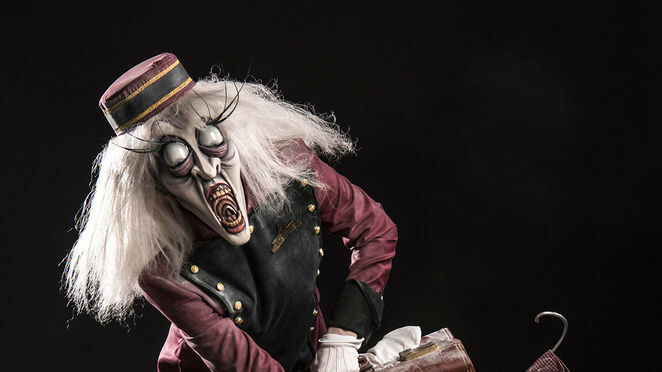 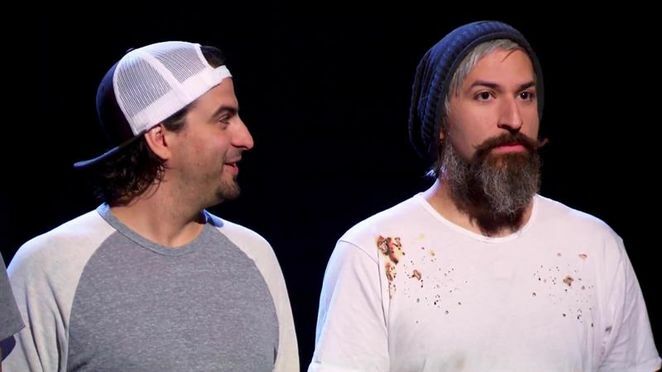 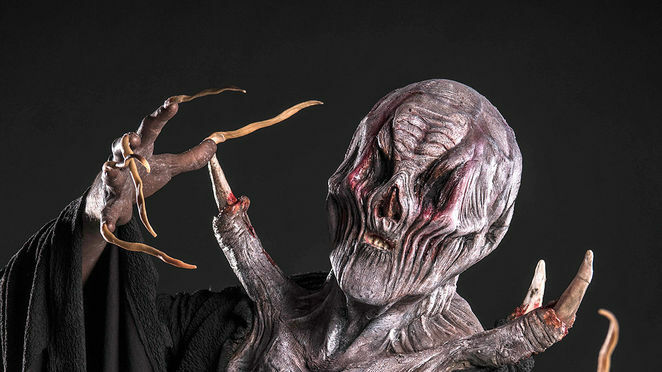 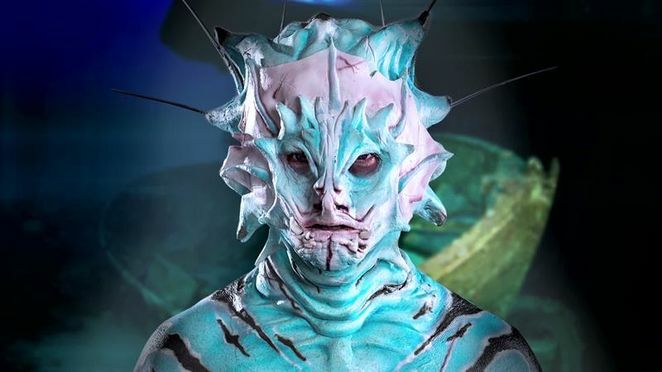 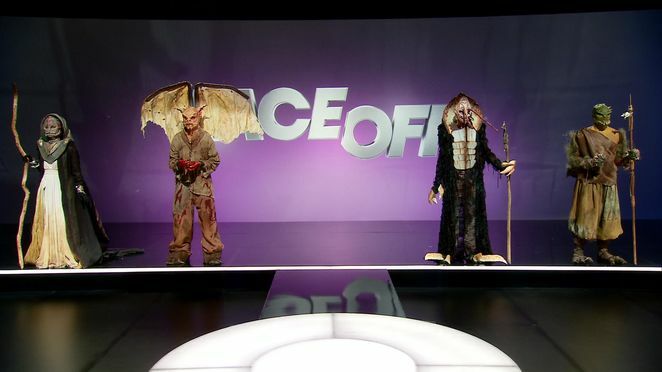 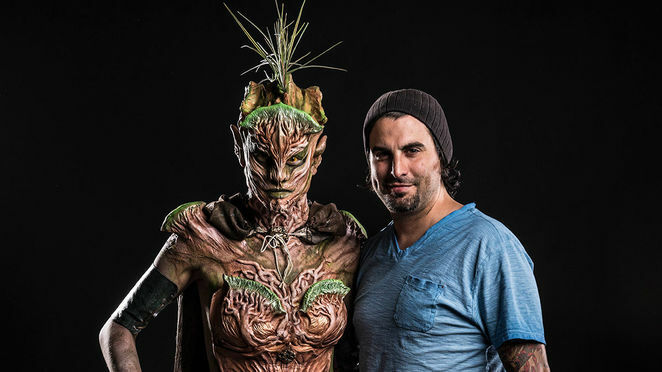 Watch makeup magic - in slow motion- with these exclusive morph videos from Face Off.